Its quite possible that I got a bad bottle. Sometimes I wonder about Safeway's wine storage practices. I was hesitant to post this because Stag's Leap is usually killer, but I figured its better to warn people than just hope it is a fluke. I'm certainly not going to spend another $35 to find out. 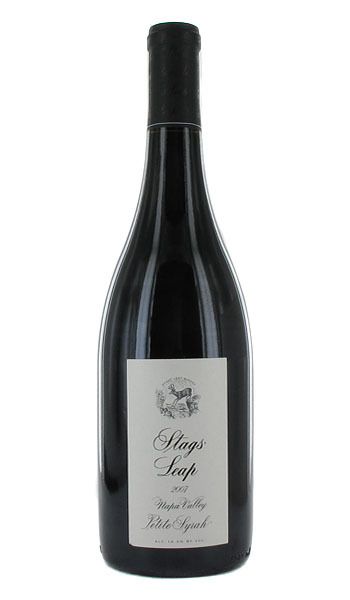 There is a Single Vineyard PS from Stag's Leap is that what you were thinking about? Thanks Liza. Stags' Leap has an apostrophe after the "s" according to their website. Unfortunately I couldn't make it out to Dark and Delicious as I work at 6am on Saturdays.